A recent study found an increase in antibiotic-resistant Shigella bacterial infections in New York City, especially among gay men. New York City got its first permanent, non-political LGBTQ piece of public art featuring the mosaic of a gay couple holding hands. New York party U-Nite made its Brooklyn debut with Hornet on board to ring in the New Year with lots of hot guys. A trans man in New York City offered to give his seat up so a young woman could sit with her friend. In response, the young woman slashed his face and arm. 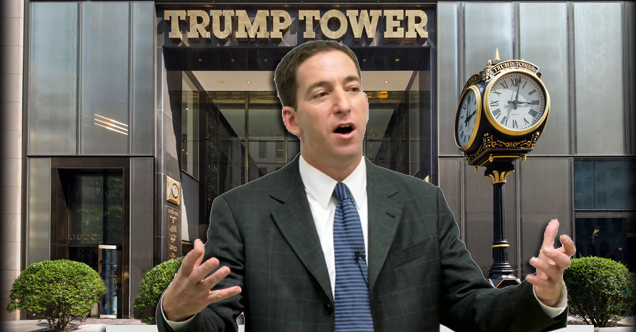 Gay journalist Glenn Greenwald worries that recent reports of an off-the-record meeting between Donald Trump and journalists spells bad news for the future. Is there any symbol more fitting than that of Donald Trump eating his own head while watching himself lose the 2016 U.S. Presidential Election? Meet the #HornetGuys from New York! This week we present the hottest guys on Hornet from New York City! Did you hear about the man who caused a scare at the New York City Metropolitan Opera House by scattering his dead mentor’s ashes? Yeah, he’s gay. A large-breasted satirical statue of Hillary Clinton was placed near a Manhattan subway stop. The artist watched as angry women helped destroy it. Perhaps you’ve seen Next and Frontiers magazine at your local gay bar? Well not anymore. Here’s why these decades-old publications are going to the grave. Art Group Installs 5 Naked Donald Trump Statues Around U.S.
A political art collective has installed five unflattering Donald Trump statues around the US with reptilian skin and no balls. 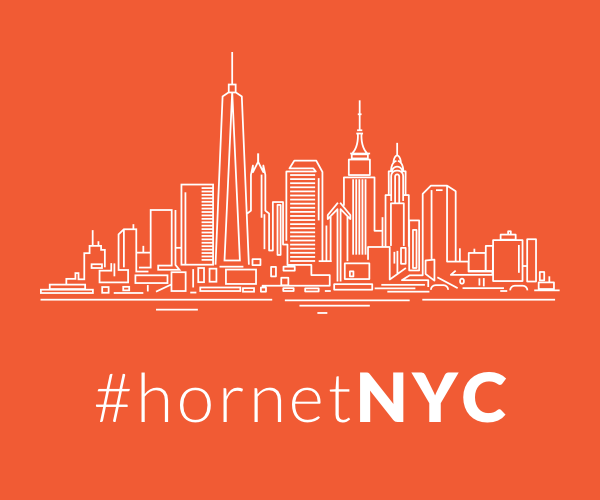 Hornet’s gay New York City page is a great place to find out what current topics are trending in the LGBT New York community. From gay nightlife listings to party pics, the gay social networking app Hornet has all the information you need whether you’re a local gay New Yorker or a visitor to the Big Apple. Brandon Voss, Ladyfag, Brian Rafferty, Vincent Cooper and Daniel Nardicio are some of our favorite promoters who keep gay New York City nightlife alive and well. There are also lots of great gay bars in New York City, especially in the Hell’s Kitchen neighborhood. These watering holes include Boxers NYC, Therapy, Industry Bar, Rise and Flaming Saddles. In Chelsea, you’ll be able to imbibe at Barracuda Bar, The Eagle, Gym Sportsbar and REBAR. Or you can head downtown to the Village where you’ll find gay New York City landmarks like Julius, The Monster and, of course, the Stonewall Inn where the gay liberation movement and the modern fight for gay and lesbian rights in the United States began. There’s also lots of important gay New York City community organizations that contribute to the well-being of the city’s LGBT community, including the Ali Forney Center, the LGBT Community Center, the Hetrick-Martin Institute Inc and the Gay Men’s Health Crisis (GMHC). A bunch of fabulous annual happenings take place all year long on the gay New York City calendar such as NYC Gay Pride, Black Party, RuPaul’s DragCon and NewFest, New York City’s LGBT film festival.